Doctors of obstetrics and gynecology perform many diagnostic testing and procedures to treat a variety of conditions. Women’s Health and Menopause Center doctors are patient advocates, empowering you by having a conversation with you so you understand the reasons and the procedure(s) he or she recommends so you know why and what to expect. The following list covers several common OB/GYN surgeries done by Women’s Health and Menopause Center doctors. A hysterectomy involves the removal of the uterus. This procedure may be recommended to treat uterine fibroids, uterine prolapse, endometriosis, chronic pelvic pain, or cancer of the uterus, ovaries, or cervix. There are different types of hysterectomy that involve removing part or all of the uterus or the uterus and cervix. 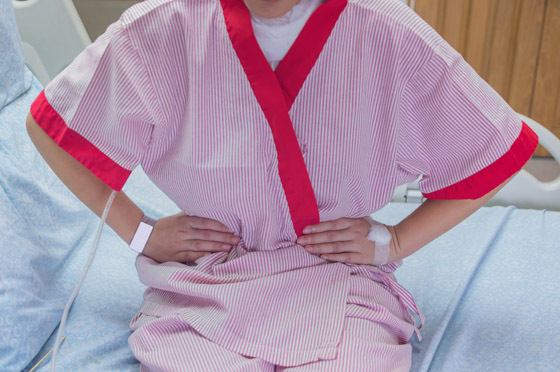 Hysterectomies are typically performed in a hospital. 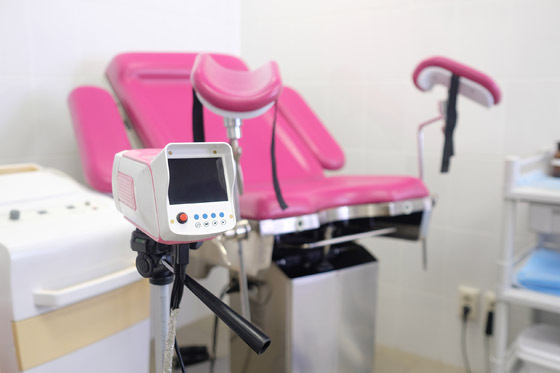 A diagnostic laparoscopy is used to view reproductive organs. An incision is made in the abdomen to allow a thin tube to pass through. This viewing tube works much like a telescope and allows the doctor to observe the fallopian tubes, ovaries, and exterior of the uterus as well as surrounding organs. This procedure is done in the hospital and is used to confirm the cause of conditions like endometriosis and infertility. When performing a LEEP, a wire loop is heated with electrical current. The wire is used to remove parts of the cervix that contain precancerous cells. It is relatively inexpensive and has fewer risks than other similar procedures. It can also be used to obtain an intact sample of tissue for analysis. Tubal ligation, also known as having your “tubes tied,” is a permanent sterilization method that can be done in the doctor’s office or at the hospital. The fallopian tubes are blocked or cut to prevent eggs from moving into the uterus, preventing the possibility of fertilization. Women who suffer from excessive bleeding may be advised to have an endometrial ablation. This procedure involves ablating, or destroying, the uterine lining (endometrium). Methods vary and include microwave, laser, heat, electricity, and freezing. As the endometrium heals, scars are produced that prevent future bleeding. Only a medical professional can recommend the right option(s) for you. If you experience symptoms or irregularities, make an appointment with your Women’s Health and Menopause Center OB/GYN to learn more about surgical procedures and treatment options.